Clara and Jian are about as sweet of a couple as you'll ever meet and I absolutely loved photographing this wedding. 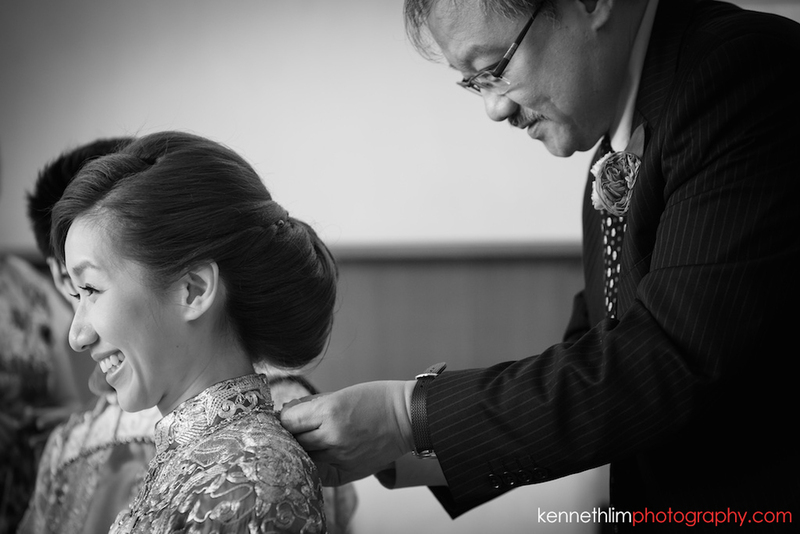 I wholeheartedly believe that it is the little things on the wedding day that add up to what will be an amazing memory to look back on - like parents getting teary at tea ceremony (one of my favorite wedding moments last year). Or having group hugs in the middle of the ceremony. Or Clara's homemade brownies. During our portraits they had an amazing chemistry that overflows - so much so that I kept trying to shoot them after the sun went down (then eventually stopped so they could go to cocktails). Wedding venues were one-thirtyone (one of my favorites!) and the Aberdeen Marina Club. 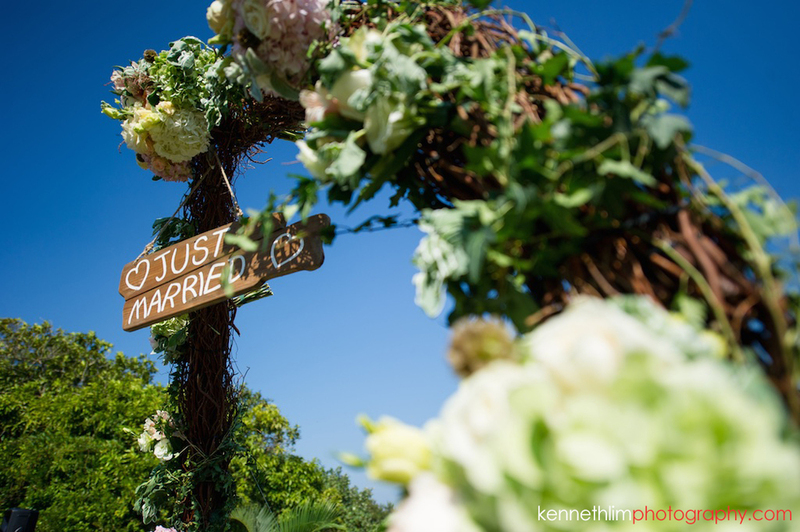 Wedding planning by the brilliant Cecilia and Morris at The One and videography by Trevor Tse.